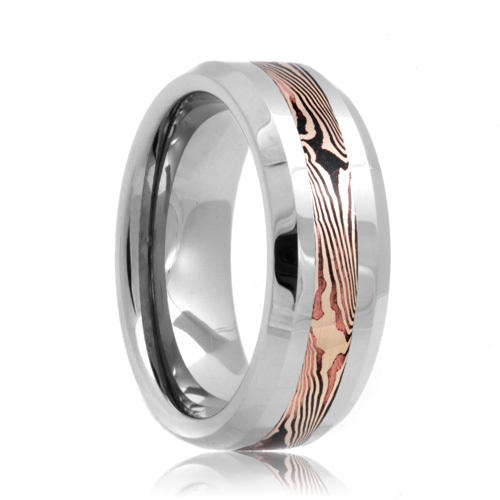 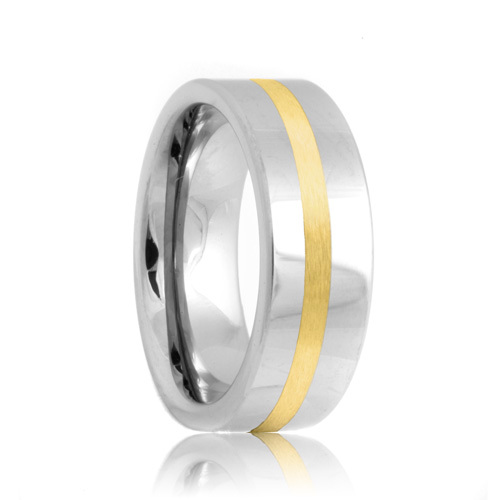 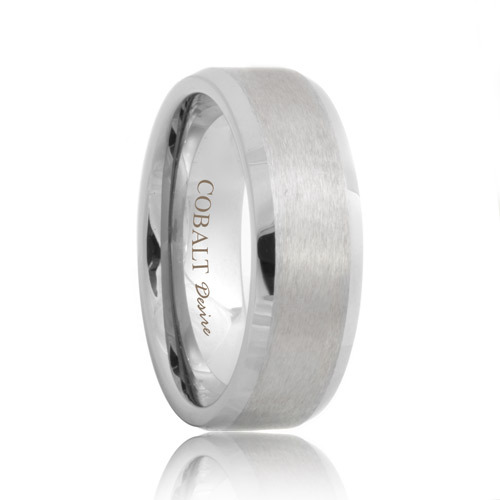 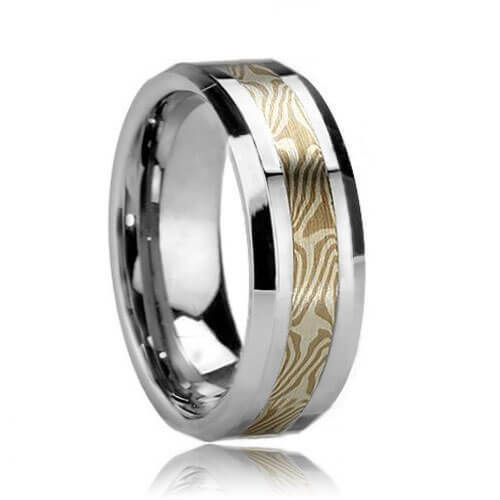 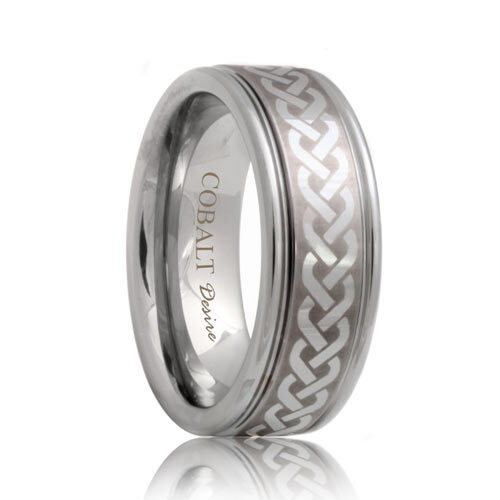 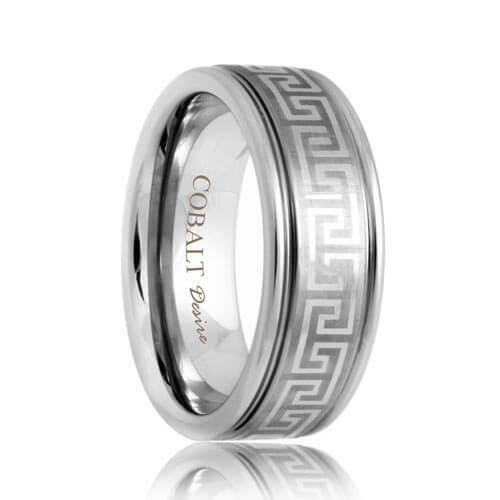 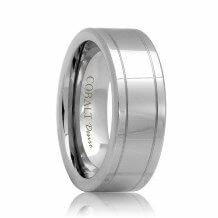 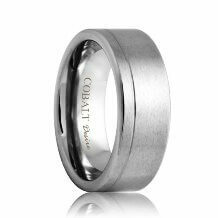 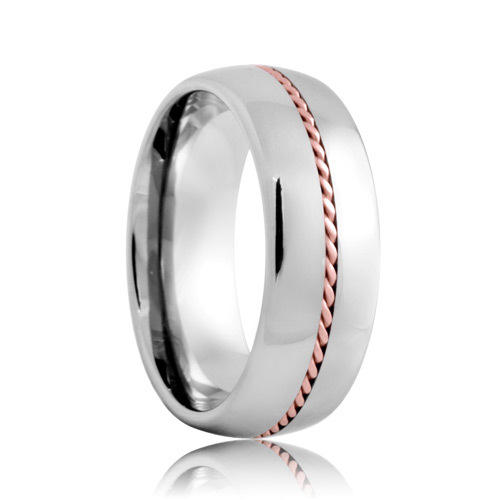 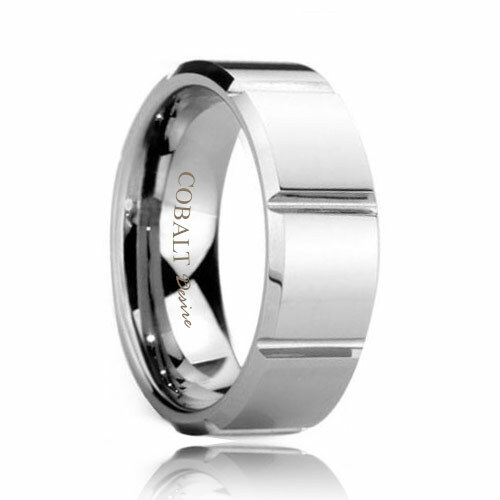 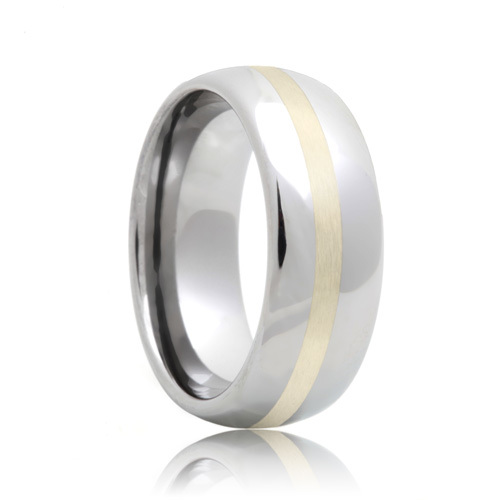 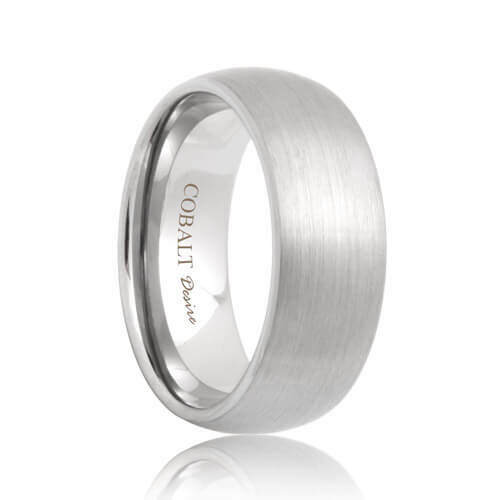 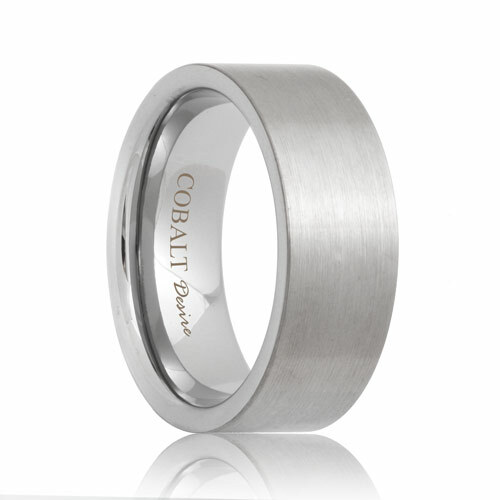 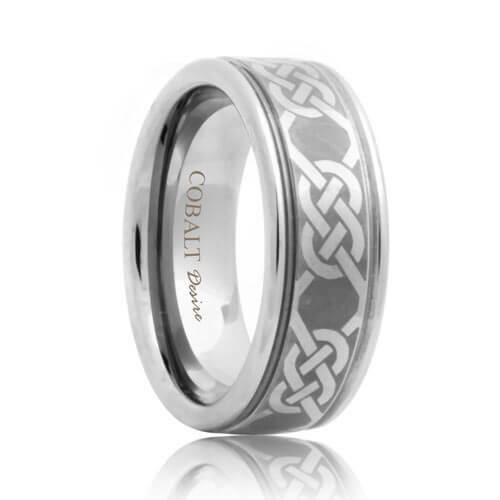 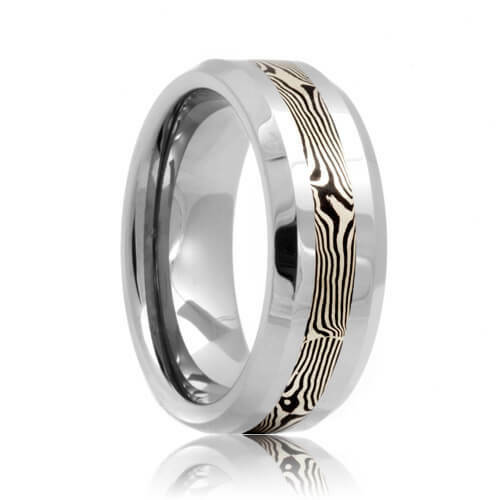 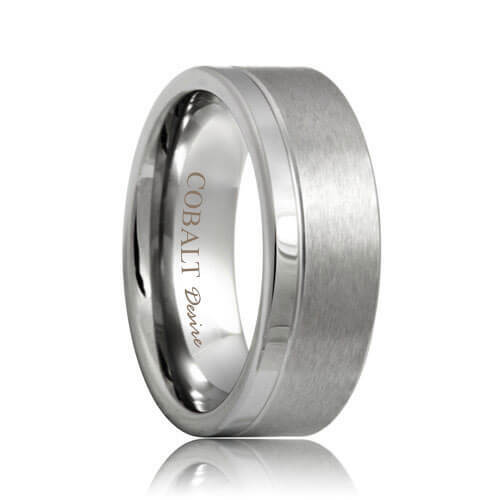 Tradition and rugged style, you will find all of this in our mens cobalt wedding bands. They blend the classic white metal color with rugged durability into a metal that is bio-compatible. 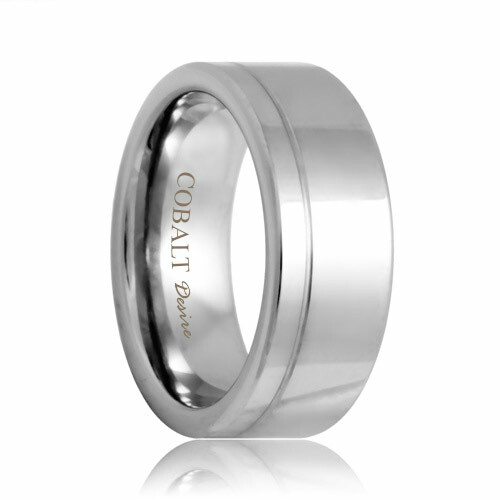 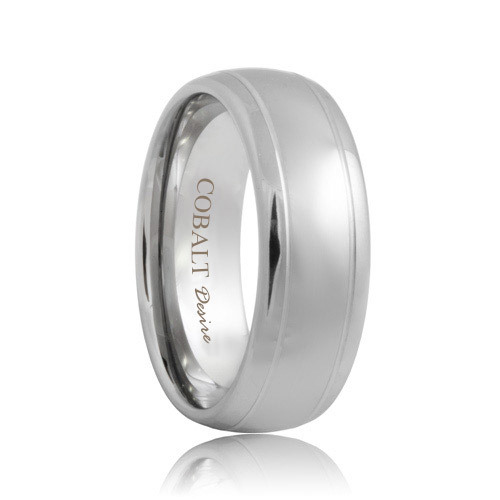 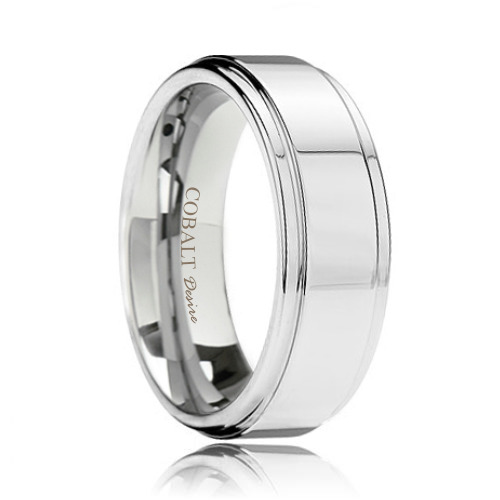 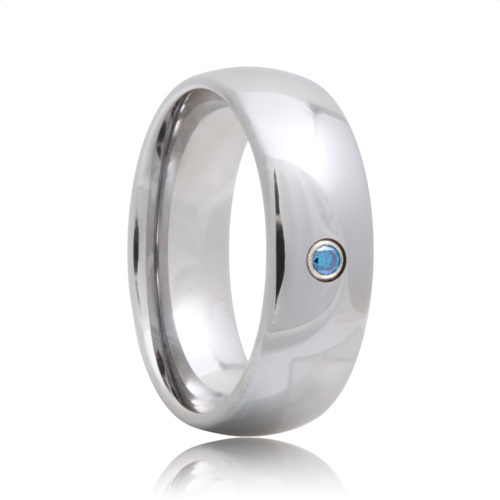 These cobalt wedding bands are completely maintenance free and will remain as perfect as the day you bought it. Select a cobalt band from our extensive collection today.